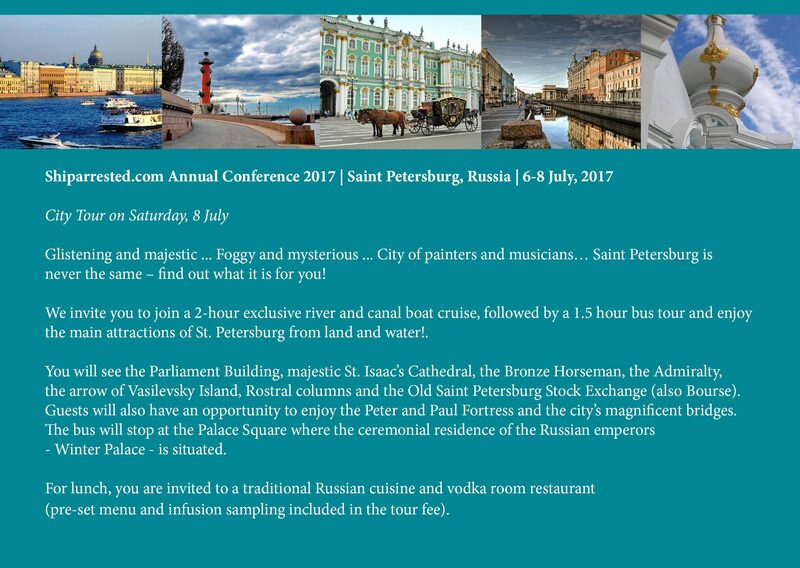 The 2017, 14th Annual Shiparrested.com Conference has taken place Thursday, 6 July to Saturday, 8 July at the Belmond Grand Hotel Europe. As in previous years, the weekend event started off with a cocktail reception Thursday evening followed by Friday’s program of ship arrest presentations and panel discussions held in one of the ballrooms of the Belmond. The conference speakers covered a broad spectrum of topics and genereated good discussion among participants. Closing the day’s agenda, the delegates took a boat tour to the closing dinner at the famous Flying Dutchman, which according to UNESCO opens up to one of the best panoramic views in Europe. 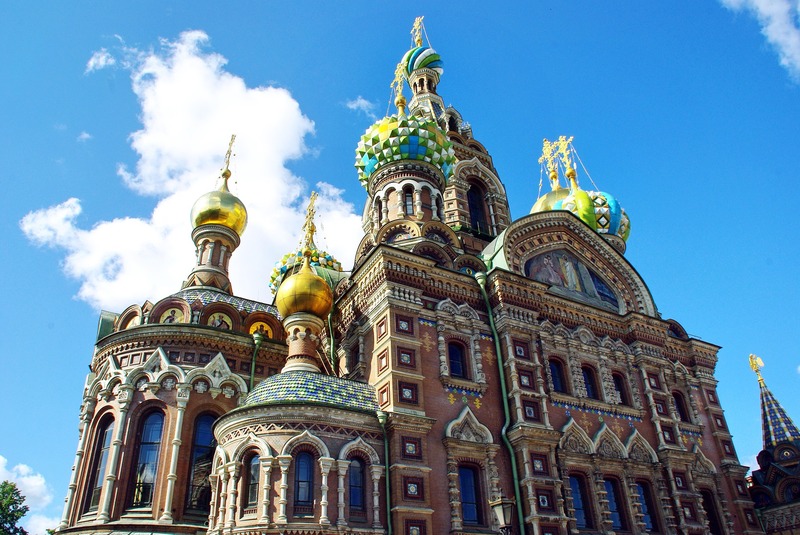 And for those who stuck around on Saturday were treated to a sightseeing tour of the luminous city during the brief weeks of white nights and warm days in Saint Petersburg.